Crane Division - Advanced Roofing Inc.
Scheduling is crucial in any construction company and with our Crane Division, your project flows smoothly from start to finish. For example, in the weeks following Hurricane Wilma, the biggest problems facing local roofing contractors were materials and cranes. Advanced Roofing never broke stride, having our own Crane Division. We were on site to our existing customers within 24 hours. 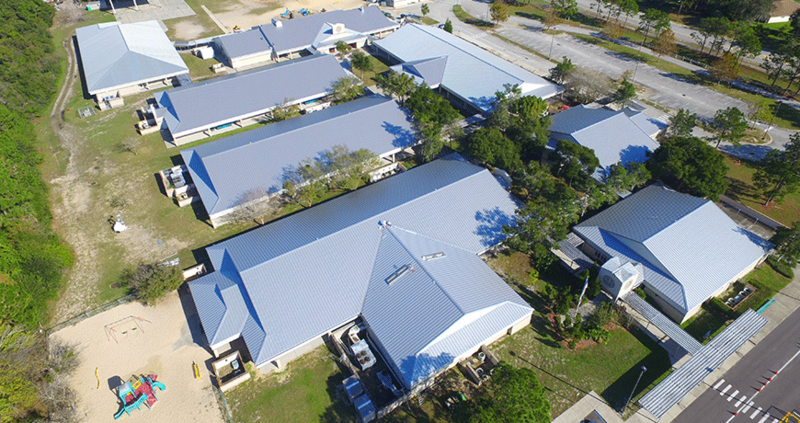 Our Crane Division works closely with the Roofing, Air Conditioning, and Solar Divisions to deliver materials to the roof without the delay of having to rely on multiple subcontractors. No matter a building’s size, we have the proper crane for all jobs.